The county’s two landfills—the I-66 Transfer Station and I-95 Landfill—will be open on Sunday for residents to dispose of yard debris. 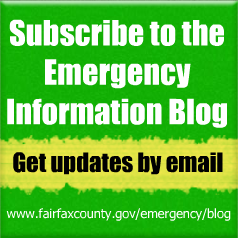 I-66 will be open from 9 a.m. to 6 p.m., and I-95 will be open from 7 a.m. to 4 p.m. Both facilities only accept tree branches that are 20 inches or less in diameter. There is a minimum $5 fee for residents to dispose of yard waste and brush at either of the two landfills. Payment may be made by cash, Visa or Mastercard. 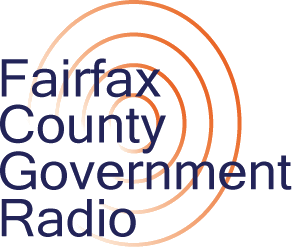 The I-66 landfill is located at 4618 West Ox Road, and the I-95 landfill is at 9850 Furnace Road. Residents also can have their yard debris collected as part of their normal pick up. If your trash is collected by the county, put your yard waste on the curb, and it will be collected on your normal trash pick-up day. Please separate yard debris from your regular garbage. However, you will need to schedule a special bulk pick-up if you trash is collected by a private company. Most county residents get their garbage collected by a private company, but the county government provides trash collection for some residents. Check this map (PDF) to see if the county collects your trash or call 703-802-3322, TTY 711, Monday through Friday. The Fairfax County Division of Solid Waste Collection and Recycling is currently out collecting its Friday routes and foresees no service disruptions. All residents in Sanitary Districts with Friday collection will have their trash and recycling collected as usual. The county’s Recycling and Disposal Centers at the I-66 Transfer Station, Fairfax, and the I-95 Landfill, Lorton, are open as scheduled on Friday, Sept. 9. Further information about debris removal. Hurricane Irene may have left a trail of debris on your property. Here’s some information about debris removal to help you get rid of those materials.